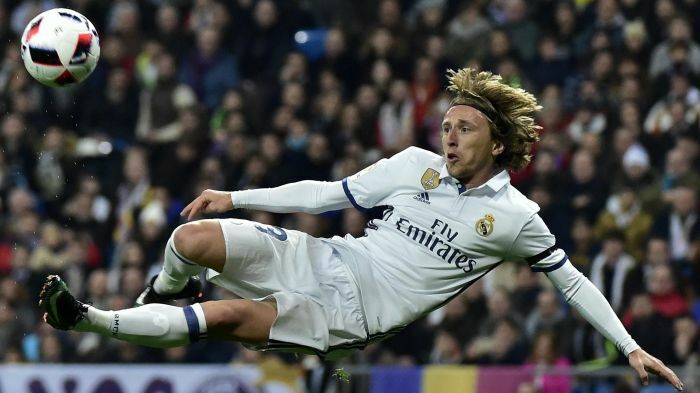 Real Madrid midfielder Luka Modric believes that the team can recover after their poor start to the season. He said that this has been one of his worst starts to the season and that he is sure that things will get better under new manager Santiago Solari. He said that Real Madrid has had a lot of managers in a short span and this has created a form of instability at the club and this is why they have started the season badly. However, he believes that things have improved in recent weeks and that they are now on a good run. 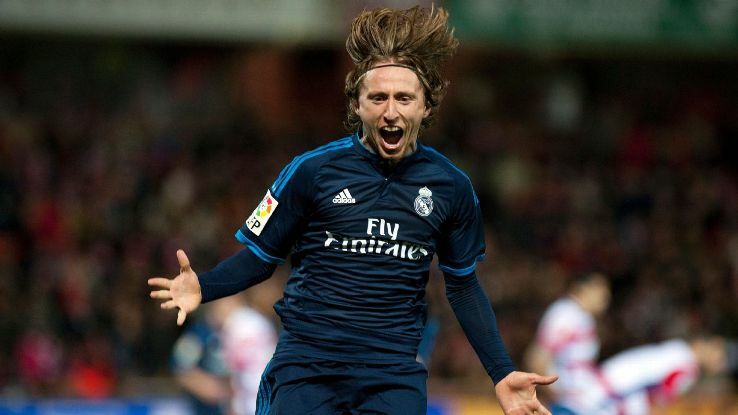 He said that Solari has managed to devise a playing style that suits the Real Madrid players and that he is sure that he is the right man to bring the club forward. He said that all the players are motivated and that they want to do well in order to win games. He said that Real Madrid is a big team and that they need to be competing for trophies each season and that he is sure that they will recover as the season goes by. 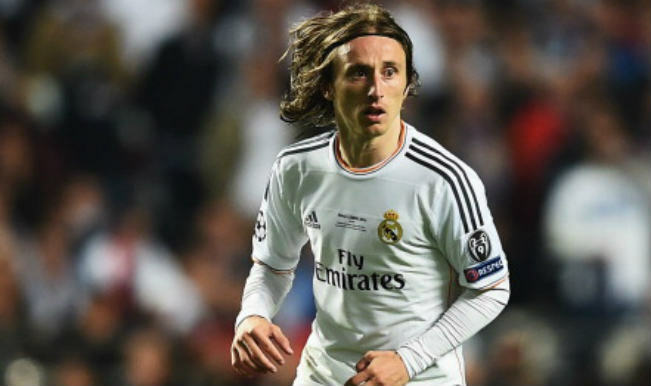 Luka Modric said that the objective of the team was to win the Champions League as well as La Liga at the start of the season and he believes that they can still achieve that. He said that it is up to the players to decide what they want to achieve this season and make sure that they work for it. He believes that Santiago Solari is a good manager and that he has the necessary experience to manage a team such as Real Madrid. He said that the team has not been affected by the departure of Cristiano Ronaldo and that there are other players that can fill the void. 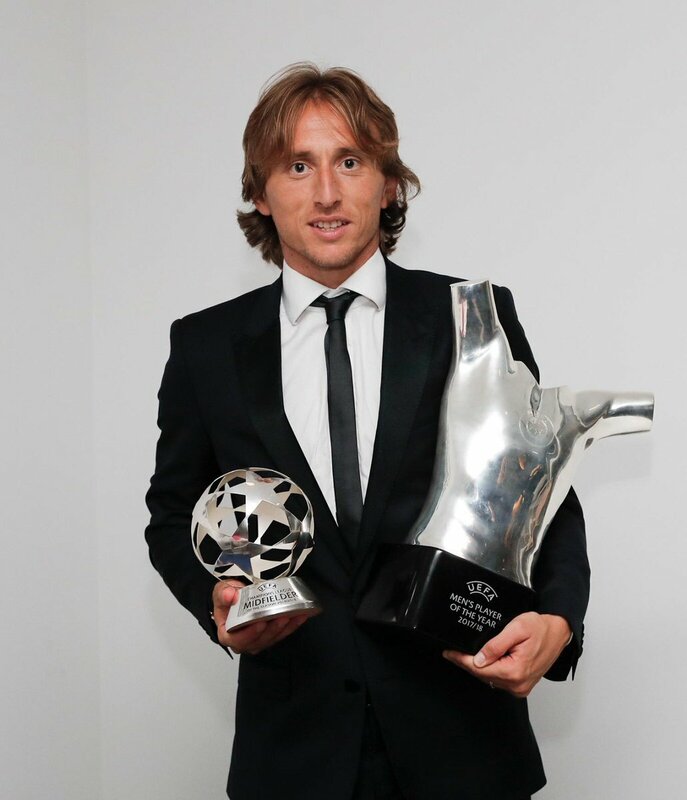 This entry was posted in Uncategorized and tagged Cristiano Ronaldo, Luka Modric, Santiago Solari by index. Bookmark the permalink.